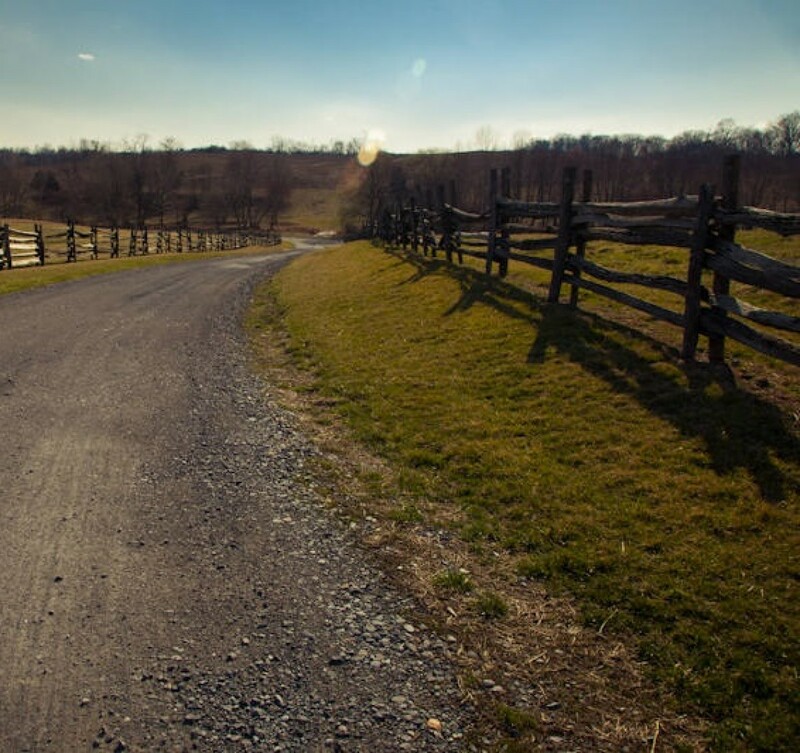 Each loop is planned as a 5.18 mile loop on the natural surface trails of the Farm Park. Each loop will have grassy sections as well as single track including some sections with exposed rocks and roots and a couple of minor creek crossings. For the most part the trail is fast and highly runnable. There are a few hills, but no major climbs. The aid station will have water, sports drink, some salty and sugary snacks, and lots of other options. There will be plenty to eat. The course is subject to change as trail conditions warrant or as park management deems necessary.